Did you witnesses a robbery in Blaby? 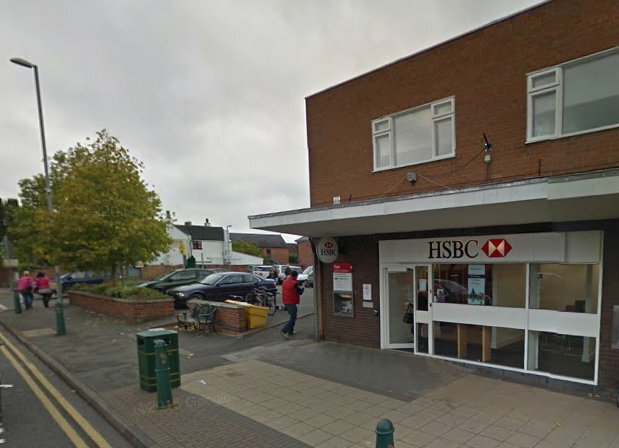 Police were called at 5.12pm yesterday afternoon (Wednesday 23 September) by a member of the public reporting a robbery in progress at the HSBC bank on Forge Corner, Blaby. The vehicle drove off through a car park before being abandoned near to a supermarket on Welford Road, Blaby. “The staff were inside the locked bank when the incident happened and although left shaken fortunately nobody was hurt. Anyone with any information in relation to this incident call 101.